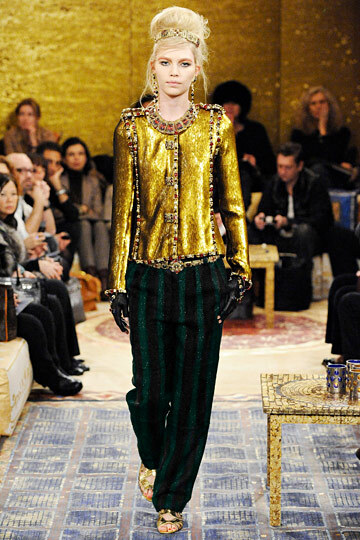 This season, make your investment piece Chanel’s gold sequined jacket (which I am completely in love with). 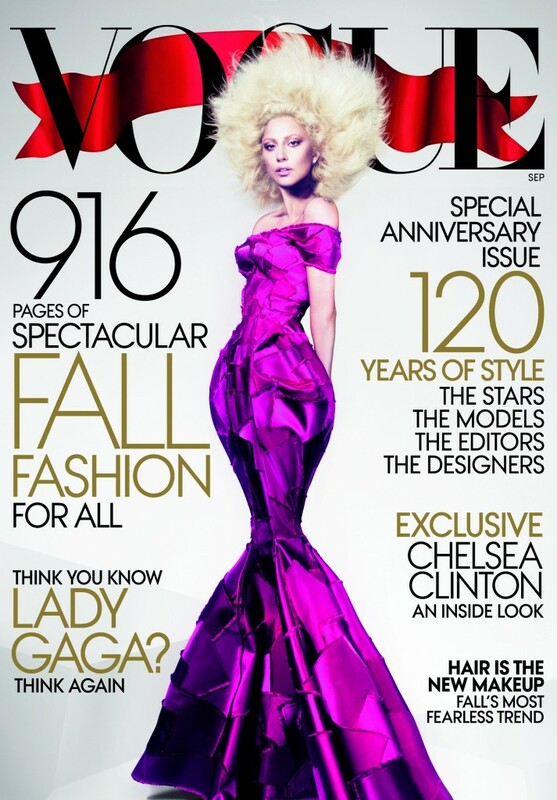 Seen everywhere this month, including American and British Vogue. Wouldn’t you want the jacket all the editors love? Make it casual with a pair of jeans for day and throw it over a ball gown at night. You can’t go wrong. It may be a little pricey (£23,800), but it is guaranteed to be a show stopper, so don’t be afraid to go CRAZY! 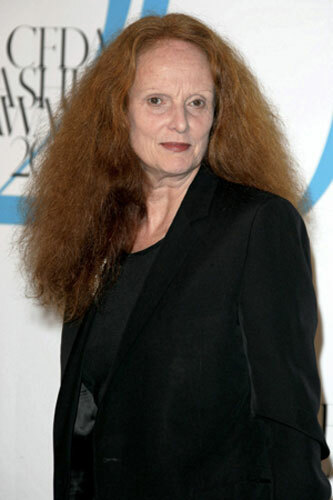 Yet again the fashion industry is continuing on with their designer firings. 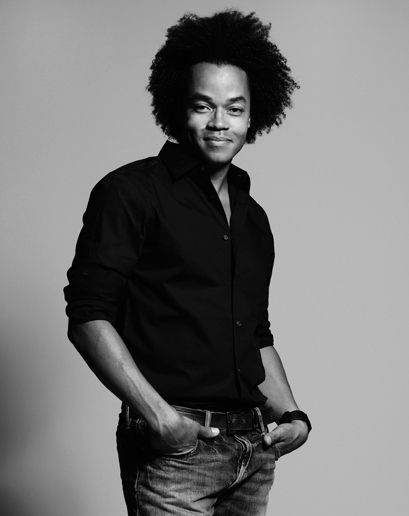 Chief designer of Gap Patrick Robinson has been dismissed by the label. Robinson has worked with designers like Giorgio Armani and has collaborated with big names for the Gap brand, turning the collaborations into an annual event. After four years of Robinson’s design work the brand feel they need a “fresh approach”, but how will Vogue react ? since his wife,Virgina Smith is one of the magazine top editors. Again I ask, what will happen next? Last Night the fashion crowd glitzed and glamoured themselves for one of the most important events in the fashion calender, The Met Ball. With a preview of the Alexander McQueen: Savage Beauty exhibition and a performance from Florence and the Machine, it seems like the night added up to its expectations. Here are some of the photos. My best dressed award has to go to Vogue’s west coast editor Hamish Bowels, who arrived in Alexander McQueen’s signature tartan print. It even matched the invitation! New designer alert ! Prabal Gurung hit the fame streets after celebrities like Blake Lively, Demi Moore and First Lady Michelle Obama started wearing his clothes. The Nepalese designer is based in New York and showed his first collection during New York Fashion Week in February 2009. Quite brave for a designer to start a high end label at the start of a recession, but so far he is proving that it can be done and is wowing the fashion industry with his astounding collections. 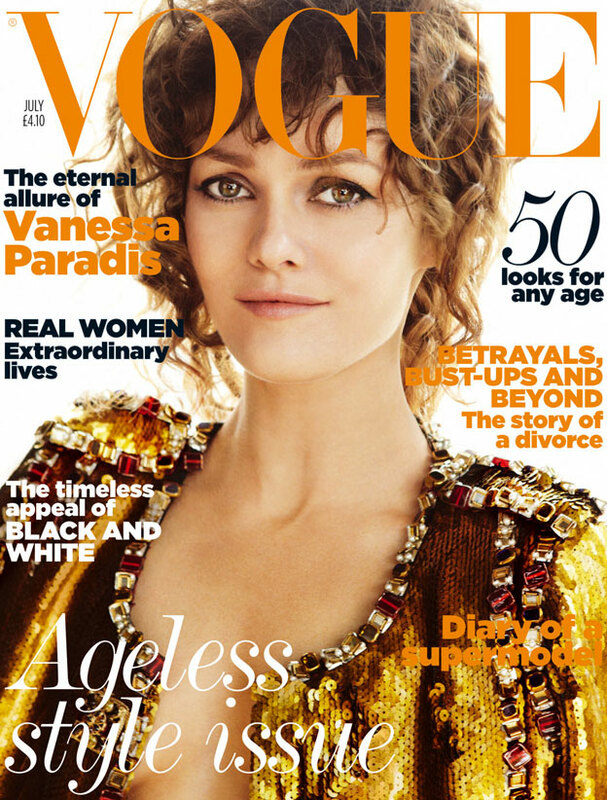 Even Vogue’s Anna Wintour felt a need to run an article about him. This brand is going to grow rapidly before our eyes.